DU Union - Gekko, Inc. Produced in different sizes, materials, and abilities, the DU unions are made with the finest raw materials and the latest technological innovations. 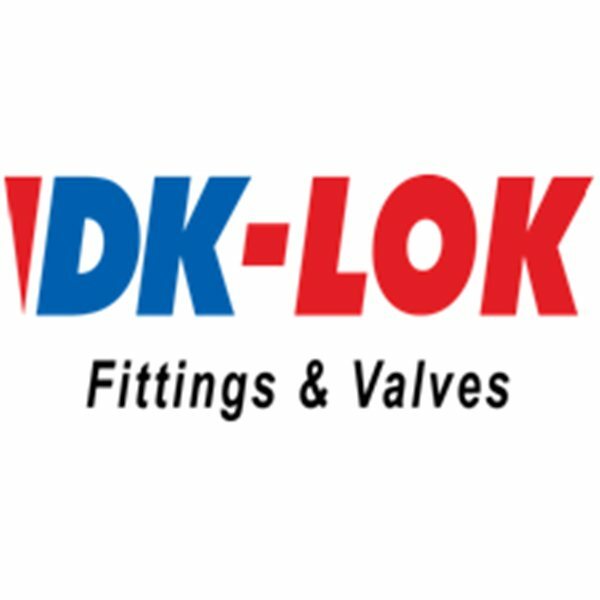 Designed by Dk-Lok, each union provides leak-free and tight connections for configuration of tubing or piping systems. View the product list below to find more details on each of the fittings. If you have any questions or issues concerning any of our items, please contact us at store@gekko-inc.com or chat with us live.